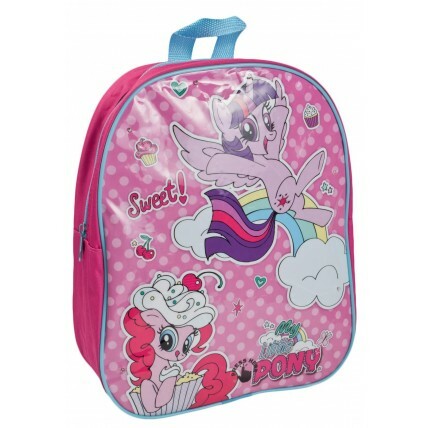 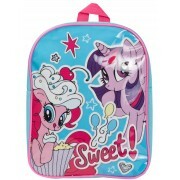 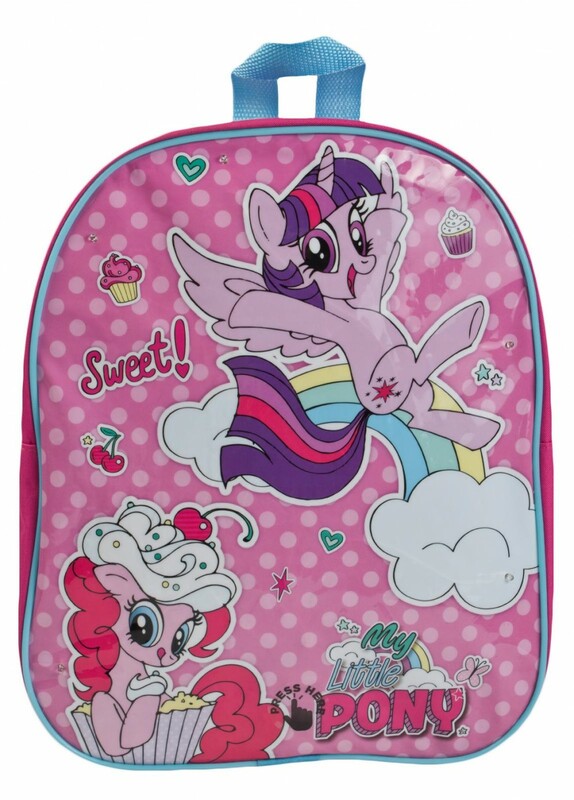 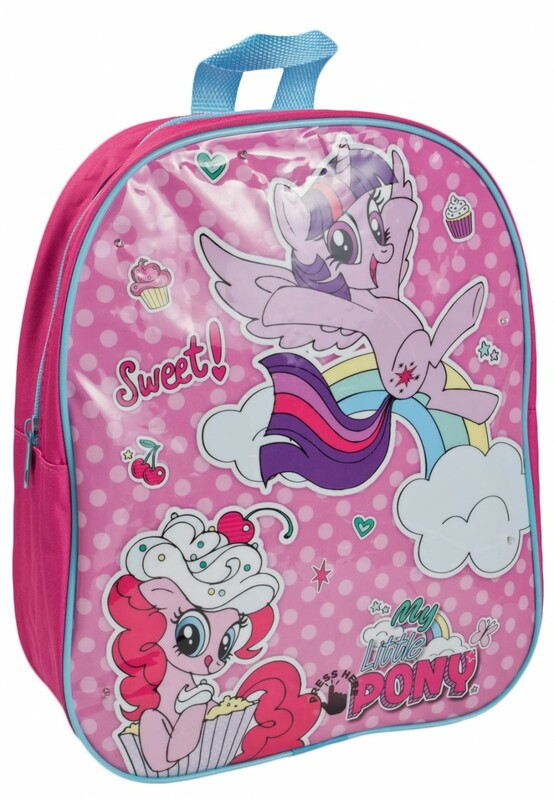 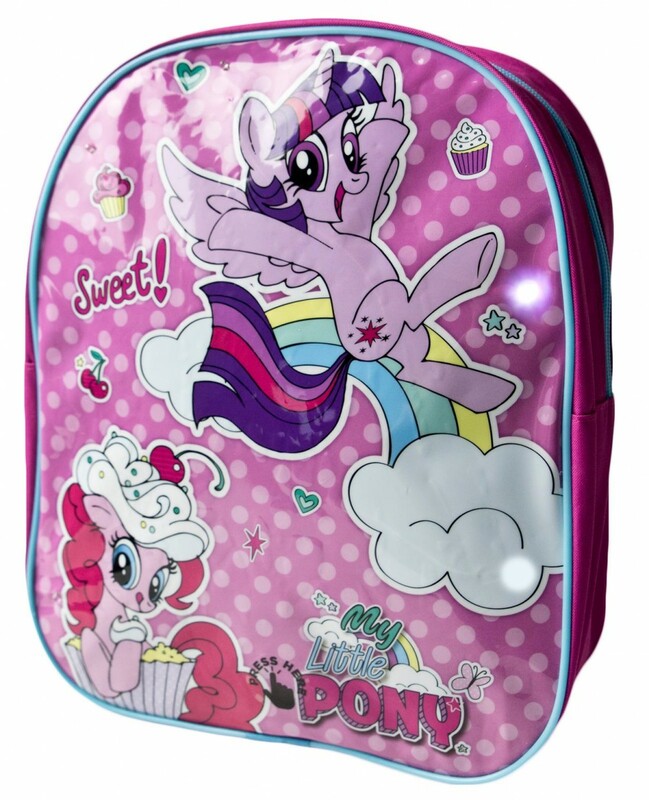 This official My little Pony backpack is perfect for carrying all your little ponies supplies including school accessories or travel items. 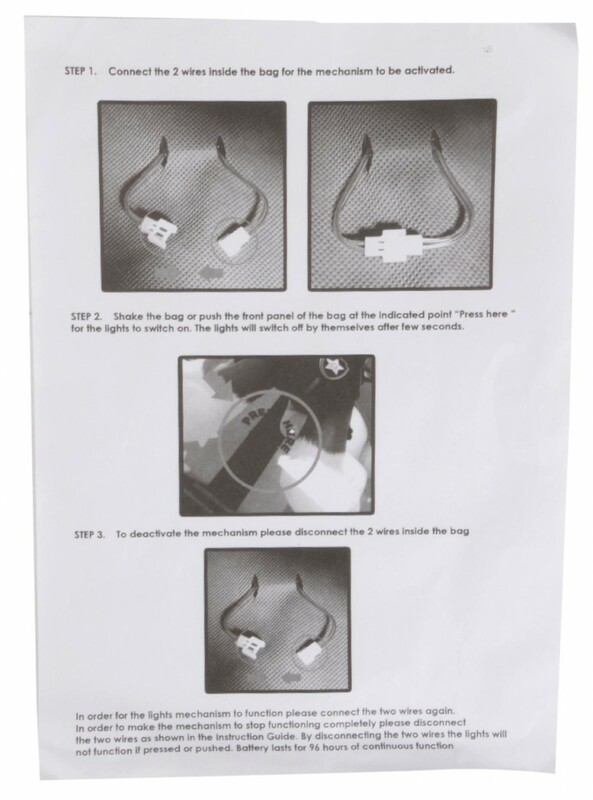 The bag is made from a hard wearing synthetic. 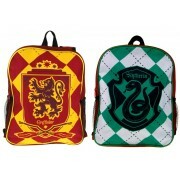 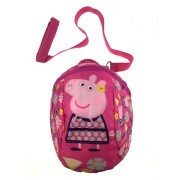 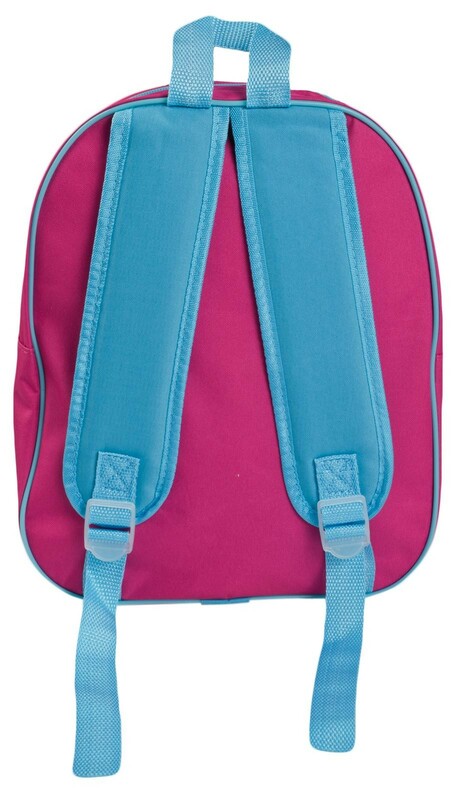 The bag has a large zip compartment, a carry handle and twin adjustable shoulder straps. 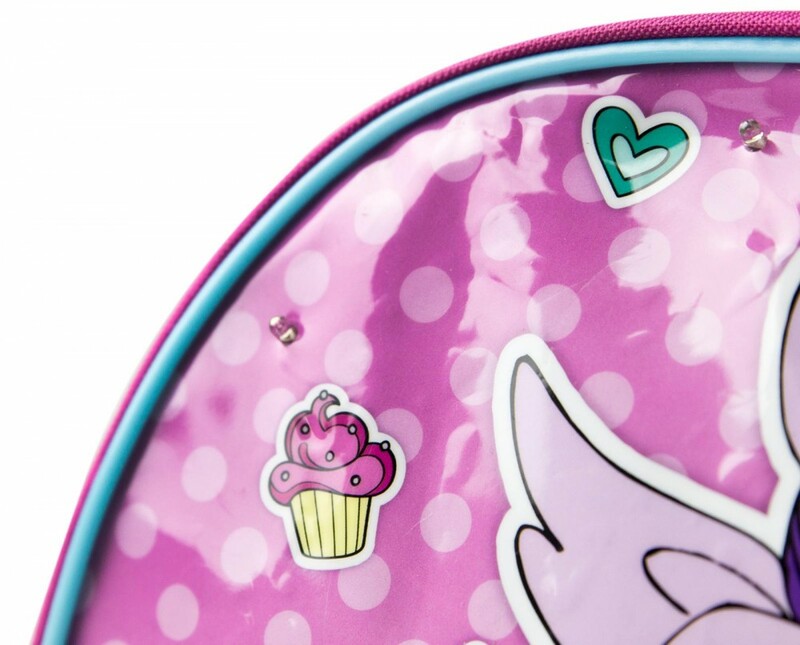 The best feature of this bag is the flashing LED lights. 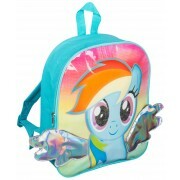 A perfect buy for fans of all ages.